We’ve partnered with the best beds in Ireland, hand-selected to provide our guests with outstanding service, extraordinary cuisine, and a memorable stay. Whether a quaint village B&B, a coastal self-catering cottage, a unique country house or historical castle or 5-star city hotel, rest assured (no pun intended! ), you will love our unique collection of Irish accommodations. KILLARNEY, COUNTY KERRY - Sitting directly on the edge of Killarney National Park and overlooking the famous Lakes of Killarney, The Europe is the perfect base for exploring the Ring of Kerry and Killarney! 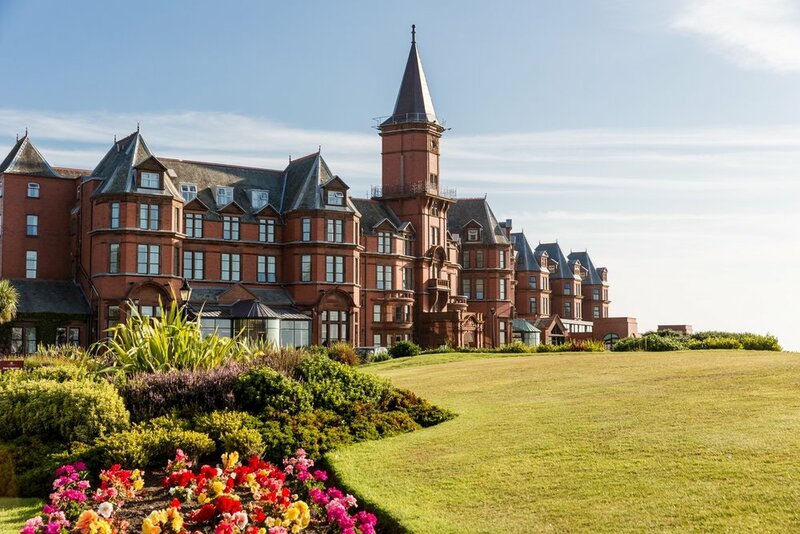 NEWCASTLE, COUNTY DOWN - Nestled at the foot of the Mountains of Mourne, the Slieve Donard Resort and Spa sits on six acres of immaculate private grounds. A golden strand of beach borders one side and the mighty Royal County Down golf links frames the other. 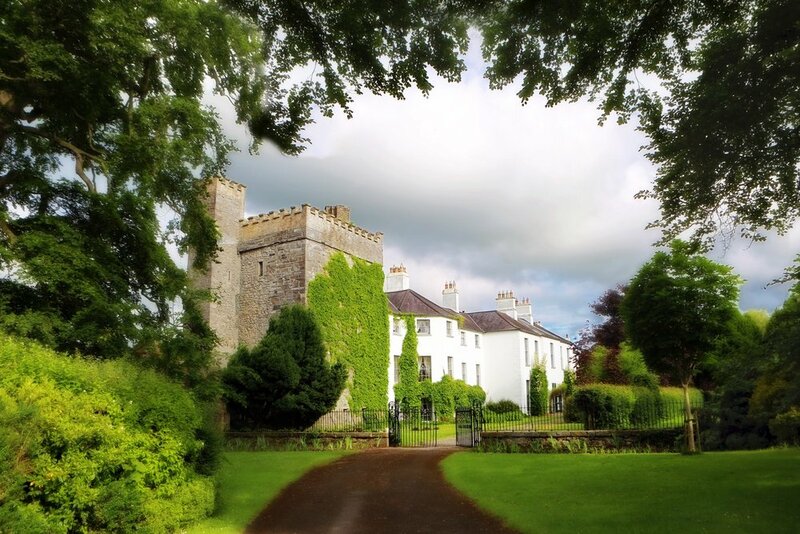 GLASLOUGH, COUNTY MONAGHAN - Nestled on 1,000 acres of undulating Irish countryside, dotted with ancient woodlands and glittering lakes, Castle Leslie Estate is one of the last great Irish estates still in the hands of its founding family. MALLOW, COUNTY CORK - Set in 450 acres of wooded estate in the heart of the Blackwater Valley, Longueville House is a 1720 Georgian Heritage Mansion owned and run by the O'Callaghan family. This romantic hotel produces much of its own food, offering the freshest produce from it's walled garden and farm. Chef/Proprietor William O'Callaghan is at the centre of this field-to-fork ethos here and is the driving force behind its working farm, extensive gardens and distillery, ensuring all this precious produce comes to the table. 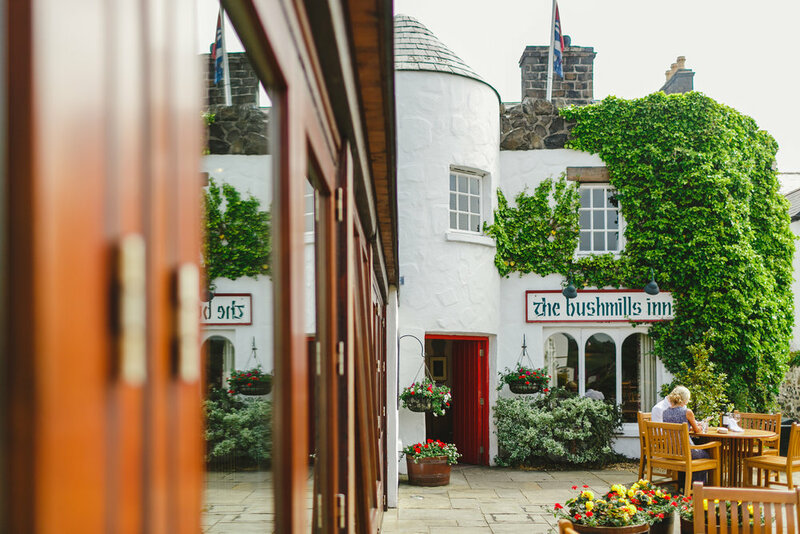 Originally a 1600’s Coaching Inn for saddle sore travellers, the Bushmills Inn is steeped in history with a myriad of places to hide from the world; from inglenook turf fires to hayloft snug, step back to a time immersed in old-world charm. The bar, still lit by vintage gaslights, try a malt from the hotel’s private cask and listen to local, traditional Irish music. LAKES OF KILLARNEY, COUNTY KERRY - With a spectacular natural setting overlooking the world famous Lakes of Killarney, Aghadoe Heights Hotel & Spa exudes the style and elegance that one would expect from a luxury five star hotel, combining it with the warmth of hospitality that only Ireland can offer. 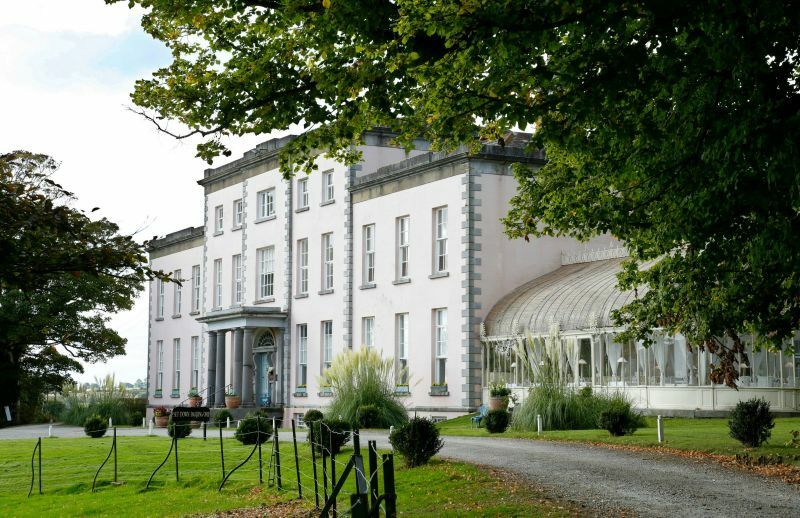 KILLARNEY, COUNTY KERRY: Set in mature, landscaped gardens on the fashionable Muckross Road, Killarney. 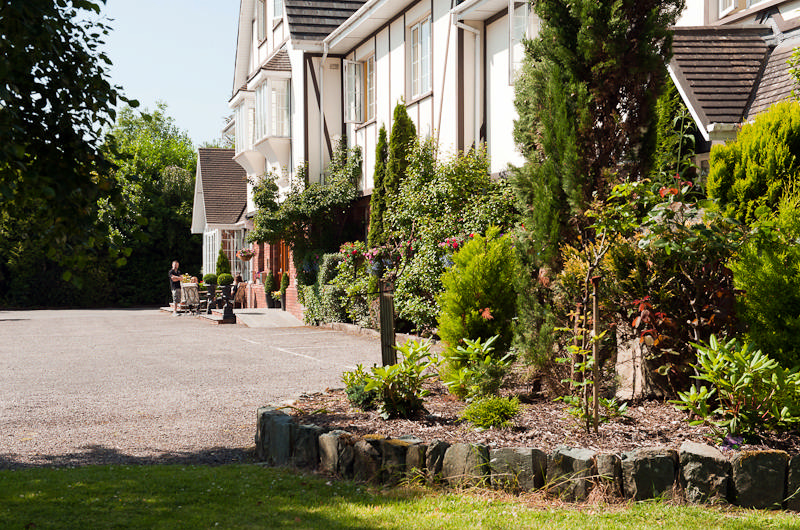 Old Weir Lodge is a highly acclaimed family run Guesthouse conveniently located to Killarney Town & Killarney National Park. ARMOY, COUNTY ANTRIM - Think crackling fires, cosy sofas and a warm Irish welcome. 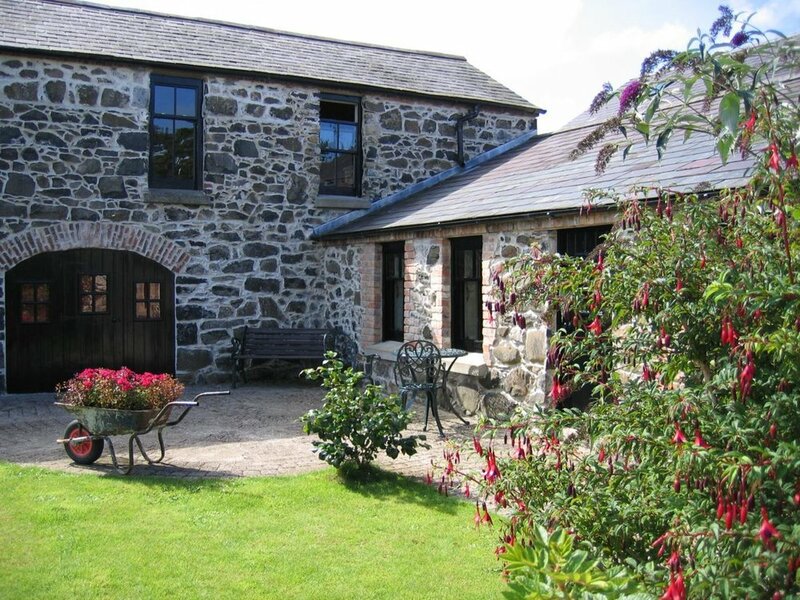 Located between the Glens and the Causeway Coast, these rustic self-catering cottages sit idyllically on an 18th century farm. Exuding old world charm, Limepark offers six beautifully restored cottages with fully equipped kitchens and all the modern amenities of home. Set on 450 acres of breathtaking parkland, Dromoland Castle is one of Ireland’s finest castle hotels. Located in County Clare, it is one of the few castle hotels that can trace its ownership back through history to Gaelic Irish families of royal heritage. HOLYWOOD, COUNTY ANTRIM - Standing high on the slopes of the Holywood Hills, overlooking Belfast Lough and the County Antrim Coastline, Culloden Estate and Spa was originally built as an official Palace for the Bishops of Down. DUBLIN CITY - Created from four Georgian Townhouses and a contemporary Garden Wing, The Merrion, situated in city centre, is Dublin's most stylish 5-Star Hotel. A stunningly restored interior provides the perfect backdrop for one of Ireland's most impressive private art collections. Steeped in heritage, Mount Juliet Country Estate is a stunning walled estate covering 1,500 acres of sprawling countryside in Co. Kilkenny. 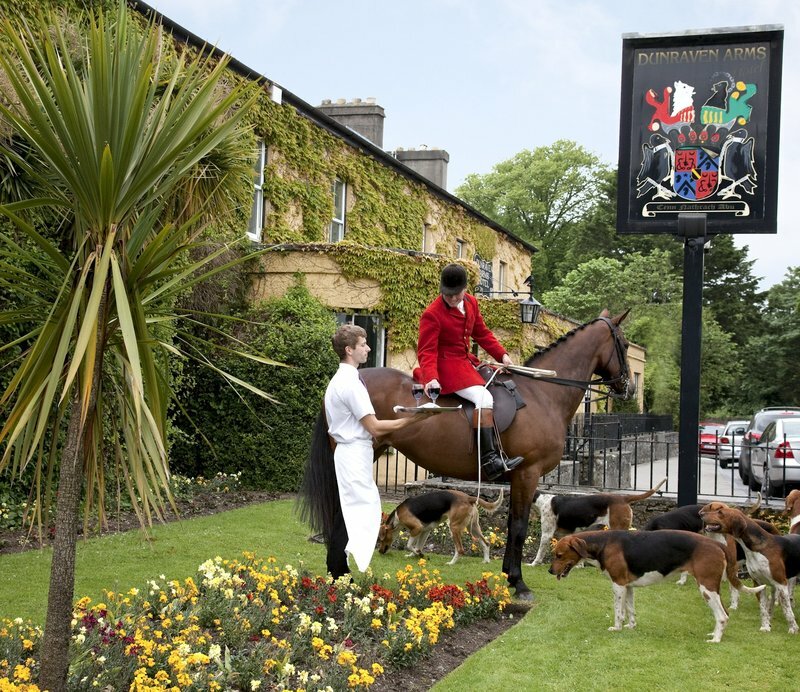 ADARE, COUNTY LIMERICK - Surrounded by quaint thatched cottages in one of Ireland’s most picturesque villages, Dunraven Arms Hotel is an elegant 18th-century coach house full of old-world charm. BALLYGALLY, COUNTY ANTRIM - Perched on the tip of the famous Causeway Coastal Route, sits the 400-year old Ballygally Castle Hotel. This 17th century castle overlooks the golden sands of Ballygally Bay and has uninterrupted views towards Scotland and reputedly haunted by a friendly ghost, Lady Isabella! CARNLOUGH, COUNTY ANTRIM - Located in the picturesque Glens of Antrim in the coastal village of Carnlough, this former Coaching Inn, once owned by Winston Churchill, is filled with fascinating history and charm. ADARE, COUNTY LIMERICK - Situated on the banks of the River Maigue within an estate of 840 acres, Adare Manor was the ancestral home of the earls of Dunraven for over 250 years, set in the heart of the pretty village of Adare. The Manor is an architectural masterpiece of mock gothic turrets and towers and elaborate stonework.